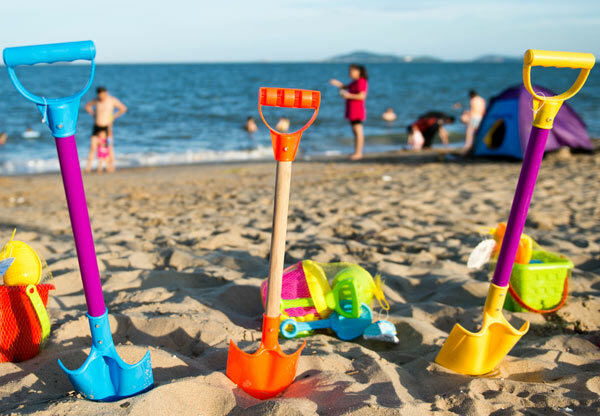 Holiday Travel & Days Out. Let us do the driving for your journey from Liverpool, so you can arrive relaxed and not have to worry about parking. If your holiday destination is anywhere in the uk we will take you from Liverpool and pick you back up, saving you the stress of driving there and arriving tired. We have a variety of vehicles from normal cars and estates to eight seater people carriers (people carriers require a few hours notice). Give us a call to request a price or book your journey. 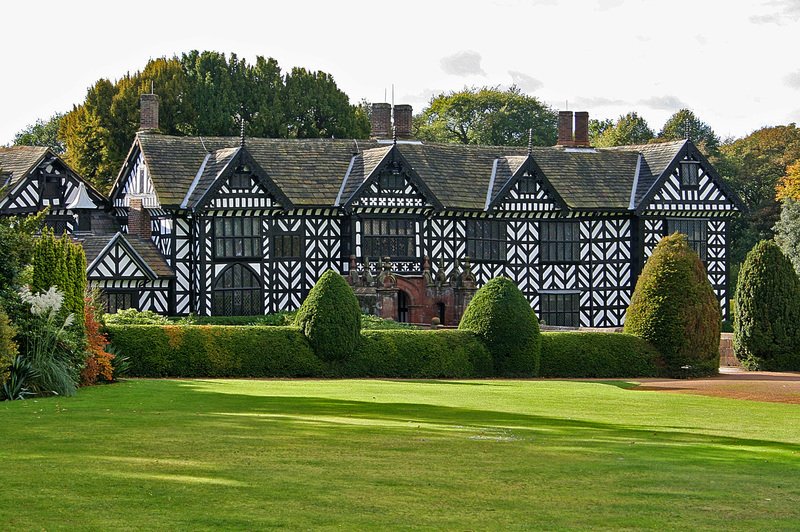 Speke Hall is a rare Tudor timber-framed manor house in a most unusual setting on the banks of the River Mersey. Restored and brought back to life in the 19th century, it is a unique and beautiful mixture of Tudor simplicity and Victorian Arts and Crafts’ aesthetics. Built by the devout Catholic Norris family on the edge of Liverpool – keen to impress visitors with the grandeur of their home and in particular the magnificent Great Hall – this beautiful building has witnessed more than 400 years of turbulent history. From the Tudor period when a secret priest hole was an essential feature, to years of neglect and decay in the 18th and 19th centuries (including a spell when it was used as a cow shed) and then being dragged into the Victorian era of improvement and technology, the Hall has seen it all. 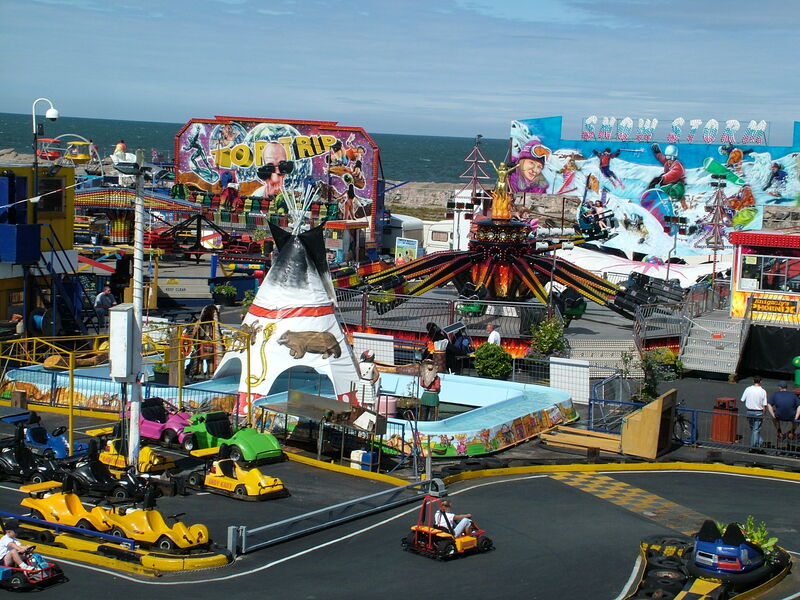 Why not enjoy the many rides and attractions at Southport pleasureland. The park has a great variety of rides suitable for all ages, a fun filled family arcade, fantastic indoor and outdoor performance areas, and a range of fun stalls plus a good variety of food and drink outlets. We are one of the best traditional UK theme parks and Pleasureland also benefits from an exciting Go Kart track for some real fun. More recently Southport Pleasureland has added the Lakeside Miniature Railway to its list of attractions and this is currently being revamped to improve the track and surrounding areas of the railway so we can bring it back to its former glory and to provide even more fun on your family fun days out. Pleasureland is designed with families in mind, with raides for all ages. Sometimes our little visitors need to be accompanied on rides. Aside from our rides, we have lots of fun stalls including some real old favourites like Hook a Duck and the Arabian Derby! Enjoy a thrilling day out at one of the UK’s favourite theme parks! Blackpool Pleasure Beach is ideal for family days out. 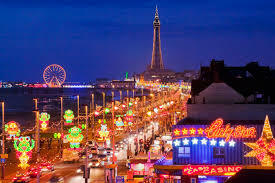 A host of exciting theme park rides, attractions, and shows, matched by outstanding Blackpool promotions. An amusement park with a unique blend of legendary rides and famous shows which make fun packed days out. With so much to do you’ll have to split your time between 125 rides and attractions! Nickelodeon Land ride has the world’s most popular cartoons, including SpongeBob SquarePants, Avatar Airbender, Dora’s World Voyage, and Rugrats. There are also family theme park rides for all ages, like Wallace & Gromit’s Thrill-O-Matic, Tea Cups, Thompson Carousel, Dodgems, Go Karts, and a Ghost Train. If you’re after pulse racing action then your inner adventurer can head over to the thrill rides. Blackpool Pleasure Beach is famous for its exhilarating selection of head spinning roller coasters, including the world famous The Big One, the Big Dipper, Infusion, Valhalla, Ice Blast, and our thrilling latest addition Red Arrows Skyforce. There is much more to offer than thrills and spills. Once you’ve had your fill of our theme park rides you can enjoy Blackpool Pleasure Beach’s shows and events. With entertainment from legendary stage shows like Hot Ice, Craig Christian, Ken Webster, and the Circus of Horrors, there’s something for all ages at our amusement park. There’s so much to see and do – you won’t know where to start! 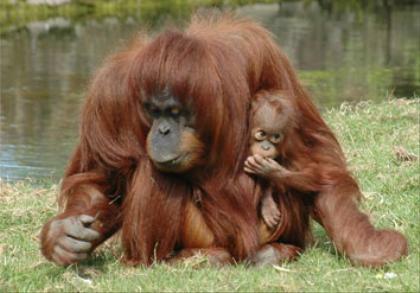 There’s over 20,000 of the world’s most exotic and endangered animals to discover in 125 acres of award-winning gardens. Start exploring today to find out more about our wonderful wildlife and immersive habitats. And it’s not just an amazing day out. As a wildlife charity, conservation is at the heart of everything they do, in the zoo and around the world. Theme park for all the family. With over 80 rides, attractions and shows to see, Gullivers World guarantees you one of the best kids’ days out. Gullivers World is the perfect theme park for children. Based in warrington it is only a short drive from Liverpool. The family run theme park, specially designed for families with children aged between 2 and 13 years of age. 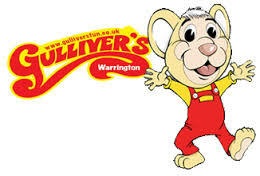 The age-appropriate rides and attractions make Gullivers one of the best days out for toddlers and older children. Older kids will love the excitement of the dodgems, log flumes and tree-tops swings; while the younger ones can play around in the Clown School! Rhyl provides the perfect base for enjoying some of the most beautiful scenery and sampling the top activities on offer. 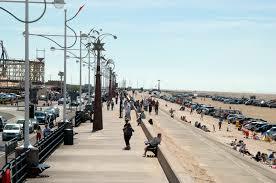 In Rhyl you can stroll along the promenade or take a ride on our traditional beach donkeys. Visit the Drift Park where there are five different zones to explore, visit the casino or go 10 pin bowling. Get a fright in the Terror Tombs or head for the Botanical Gardens, with gardens, tennis courts and bowling green. The Children’s Playground will keep the Tiny tots entertained. Towyn is only about an hour from Liverpool. 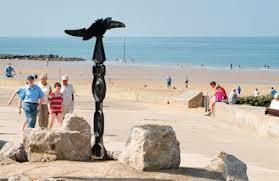 It is a bustling and family friendly holiday resort located on the North Wales Coast. It has a beach and country wildlife park, its position makes it ideal for your holiday or short break! A great range of holiday activities and places to stay, Towyn also has some of the best shopping around! – with the local Tir Prince Market one of the biggest out door hard ground Markets in the region! With fabulous Leisure and Amusement Parks in the area, from go-karting to big dippers – a great family day out! Prestatyn is in a Beautiful Seaside Location! Prestatyn is famous for its picturesque beaches with a backdrop of rolling sand dunes. The area is rich in history and the surrounding countryside offers walks in Areas of Outstanding Beauty. Surrounding areas offers many attractions, such as Prestatyn Castle, ancient cathedrals and stately homes such as Bodrhyddan Hall for a day out. 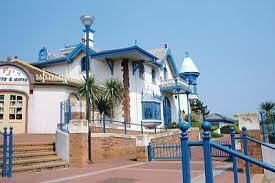 Prestatyn is also home to Pontins and Presthaven sands holiday parks amongst others. *These prices are approximate from Liverpool city centre and 1 way in a normal car for up to 4 passengers. (people carriers 5-8 passengers, are charged at 50% more).